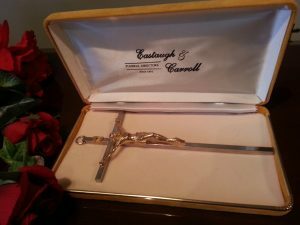 The original undertaking firm of J.C. Swords & Son was established in 1895, the business changing its name to Eastaugh & Carroll in the 1940s when Albert Eastaugh and Clifford Carroll purchased the firm. 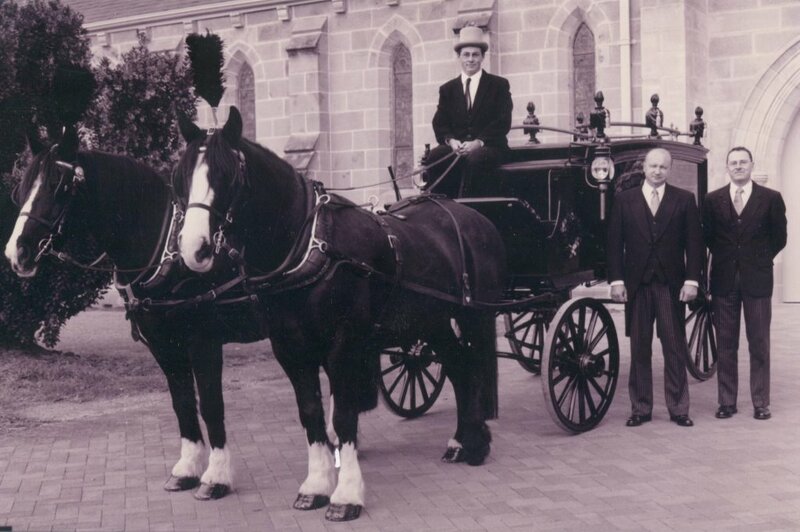 Current owners John Hopkins and Peter Hannigan, took control of the business in 1999 and have endeavoured to bring the firm into the modern era yet still maintain some of the traditions and ceremony of days past. 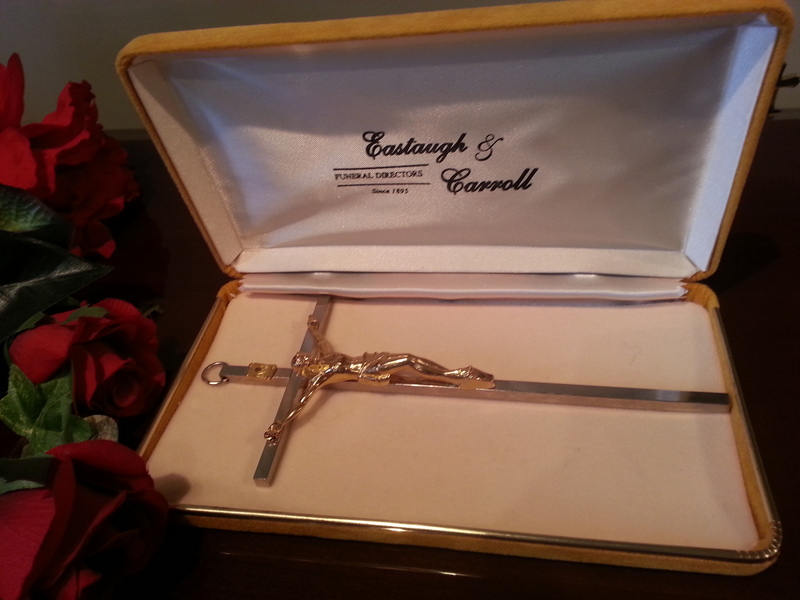 Eastaugh & Carroll is one of the oldest established funeral firms in New South Wales and has a wealth of experience and knowledge. John Hopkins has been involved in funeral directing since 1978 and has worked for some of Sydney’s most prominent firms and has experience in arranging and conducting State Funerals to funerals for St Vincent de Paul and the Salvation Army. Peter Hannigan started his funeral career in 1997 after spending a number of years as a corporate lawyer both in Australia and abroad. All religious denominations and non-religious affiliations can be accommodated. There is no need to be bound by convention; a Funeral Service should mirror the life of the person who has died. The general office and Lawson Room function entirely separately. 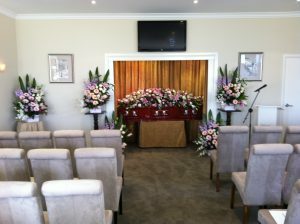 Services take place in the Lawson Room and other business, including arranging a funeral can happen simultaneously. The Lawson Room is an elegant comfortable room seating 70 or more and can be used for religious or non-religious services (including DVD presentations). 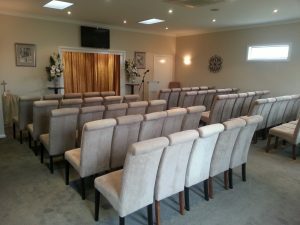 Eastaugh & Carroll has a celebrant available for secular funeral services either within the Lawson Room or other suitable location. 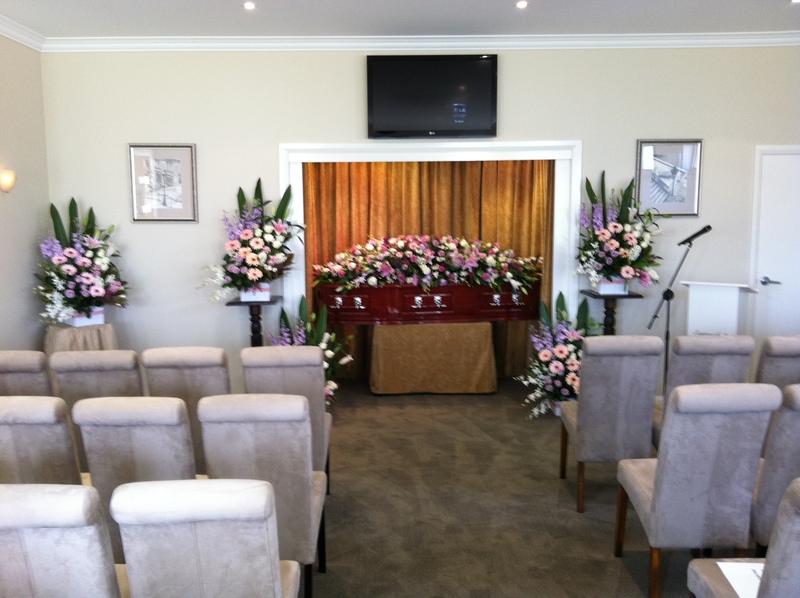 Funeral services can also be held at a church, crematorium, park or garden, private residence or any suitable public space. John and Peter’s personalised attention is not just limited to the Mudgee area and are able to help families in metropolitan and other regional areas. They also have the expertise and knowledge to organize repatriations nationally and internationally.